When you’re in a hurry, but want a hearty breakfast, this is it! 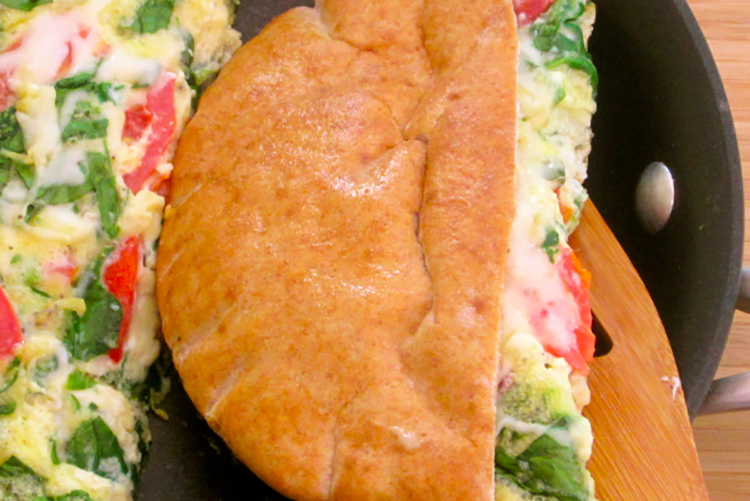 Oven baked omelettes are easy to throw together and pop into the oven. 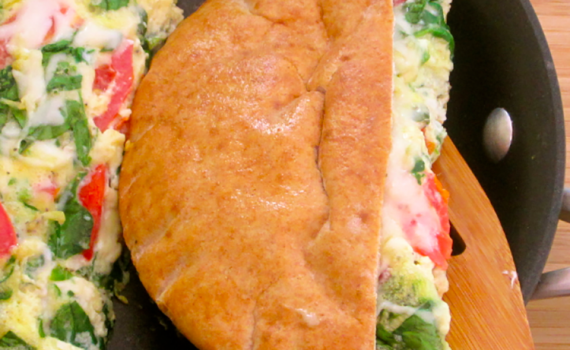 In less than 20 minutes, you have a melt-in-your-mouth breakfast sandwich.